The Thrasher x Godzilla Collection is super limited edition, only available at a few select independent skateshops around Canada. 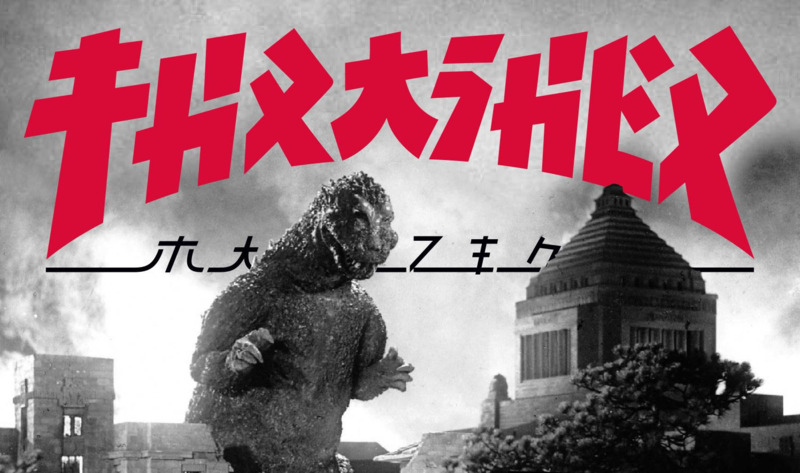 We are super excited to present the Thrasher X Godzilla clothing pack! 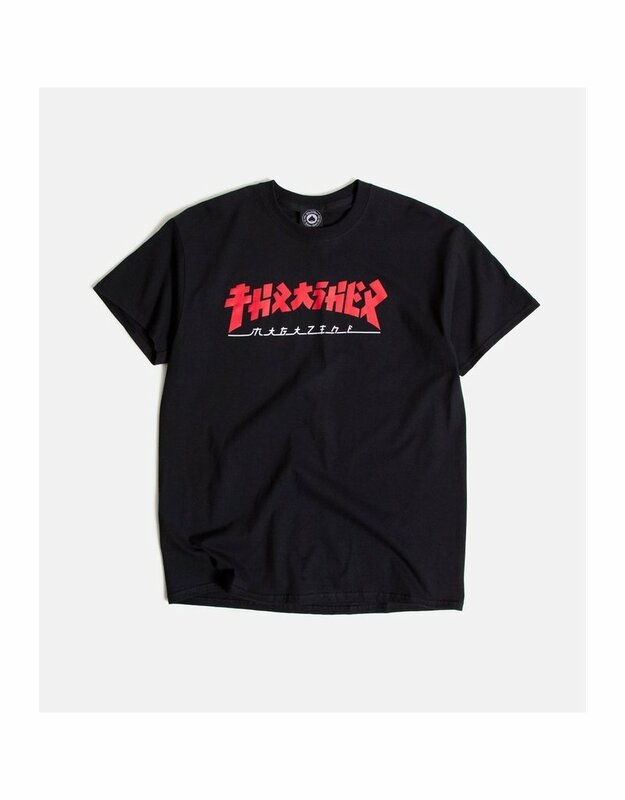 This a super small capsule of limited edition Thrasher clothing. This is one of the coolest graphics Thrasher has done in a long time and is sure to gear people are looking for!